We’ve all suffered from bouts of red, dry eyes every once in a while, but what causes our eyes to become irritated, and what can we do to soothe them? Optometrists at Valley Eyecare Center recommend eye care treatments for irritated eyes. 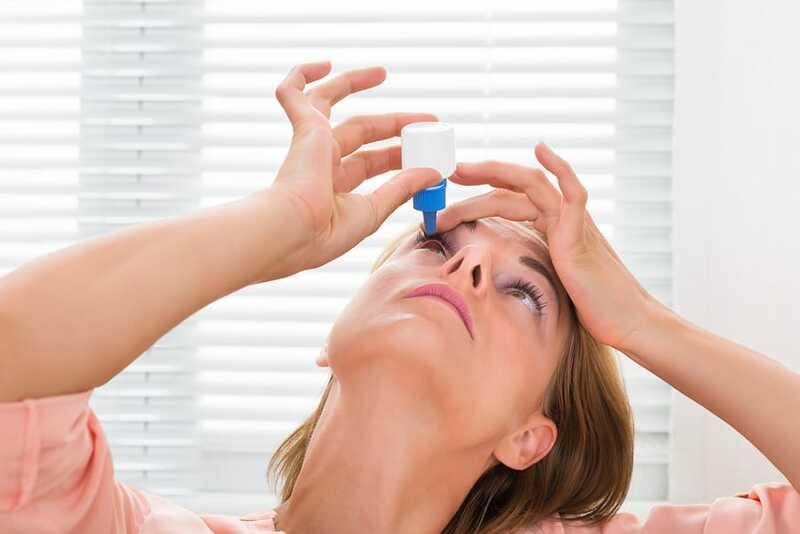 Dry eyes—If your eyes are irritated because they are dry, one of the easiest ways to solve this issue is to use eye drops. You can use either over-the-counter drops or prescription drops in order to hydrate your eyes and to stop any inflammation and irritation in your eyes. Allergies—Your eyes are exposed to the environment. If you have any allergies, your eyes will show if you are having a reaction. Common allergies include pollen, pet dander, and chemicals that are found in makeup. Make sure to avoid known allergens and to supplement with any allergy medication, such as an antihistamine, in order to maintain proper eye care throughout the year. Eye strain—If you have been staring at a computer screen for hours on end, it may be time to take a break! It is important to let your eyes focus on something other than a screen. To properly care for your eyes, you should follow the 20-20-20 rule: for every 20 minutes you spend looking at a screen, you should spend 20 seconds looking at something that is 20 feet away. Contacts—If you have had your contacts in for several hours on end, your eyes may dry out. Contact lenses can reduce the amount of oxygen that reaches your cornea, so it is important to remove them after a long day so that your eyes can breathe. Soothe your eyes with these simple tips! To learn more about eye care, or to schedule an eye exam with one of our optometrists at Valley Eyecare Center, call (602) 955-2700, or visit our website.